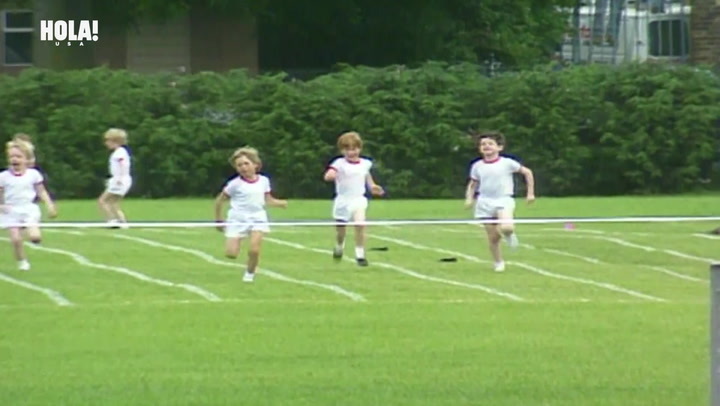 Watch the heart warming video of 6 year old Prince Harry and mother Princess Diana competing in school races. Angelina Jolie flies airplanes, Lupita Nyong'o is a hair dresser in disguise, and Bradley Cooper is a singer! Check out celebrities hidden talents. 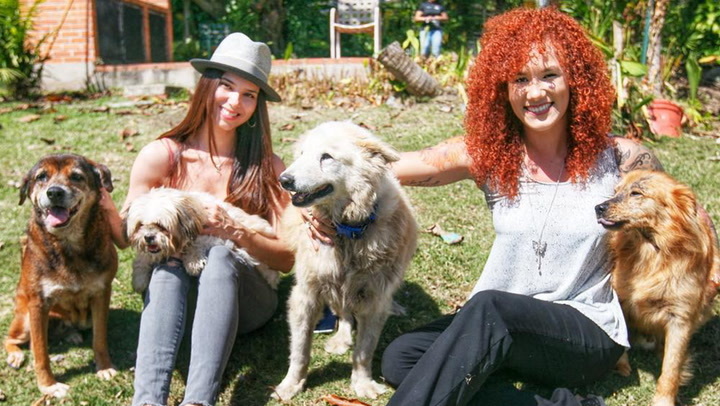 Roselyn Sánchez loves dogs and hopes to one day open her own sanctuary. Check out this Latina beauty's cute doggy posts on social media! 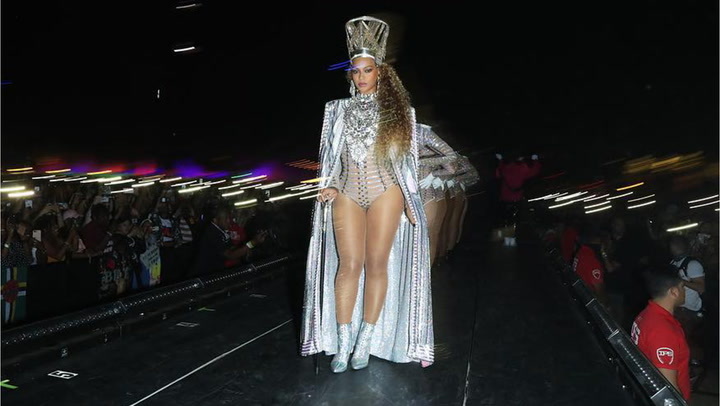 Celebrities are known to have fantastic styles and talents, but there are a few who share their innate glamour with their mammas!